Paul leads the firm’s personal injury department. 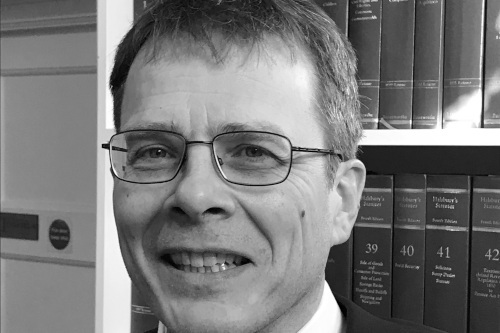 A partner since 2010, he undertakes difficult, complex and high-value claims and is a specialist in brain, spine, amputee and catastrophic injury cases. With a strong focus on rehabilitation to help maximise quality of life for the injured person and their family, he is highly motivated to help victims of accidents obtain justice.